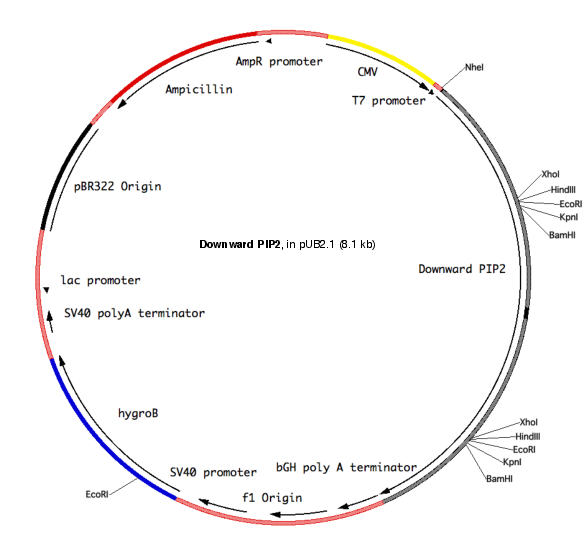 The dimerization-dependent fluorescent protein component of the plasmid was received from Robert Campbell and was originally described in the manuscript below. Alford, S.C., Abdelfattah, A.S., Ding, Y., and Campbell, R.E. (2012). 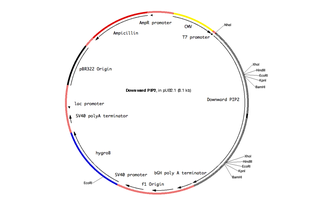 A fluorogenic red fluorescent protein heterodimer. Chem. Biol. 19, 353-360.